Partly cloudy early followed by cloudy skies overnight. Slight chance of a rain shower. Low 44F. Winds light and variable.. Partly cloudy early followed by cloudy skies overnight. Slight chance of a rain shower. Low 44F. Winds light and variable. 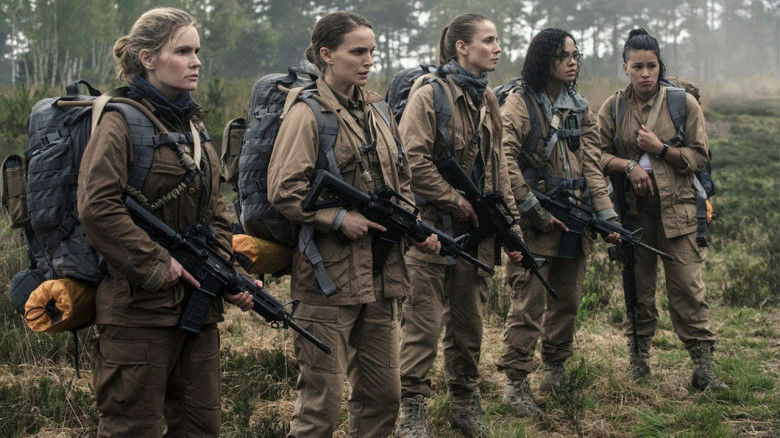 The movie "Annihilation" (2018) makes film critic Dustyn Dubuque's Top 10 Movies of 2018 list. Who would have thought I would care so much about a CGI bear? I never would have but I fell in love with Paddington and his cast of characters. Sally Hawkings, Hugh Grant and Bendan Gleeson provide the perfect ensemble for Paddington to shine. He is furry, loveable and is easy to connect with. He is the cutest kid you could ever find on screen, but he is a bear. A documentary, about a movie that was never made. A movie that could have been a cult hit in Asia. A movie that starred teenagers who were led astray by a “Hollywood” producer. They all come together for the making of this documentary and dissect their relationships with one another in the process. Ethan Hawke giving one of his greatest performances is a pastor of a small church whose world is turned upside down and his religion is tested after a traumatic experience. So many religious facets are at play here, what to believe, why to believe, small church vs. big church, why to attend church and why become a pastor at all? Dark and languid, “First Reformed” is A24 Films' best picture of 2018. A new addition to the buddy road movie. Viggo Mortenson provides the funniest performance of the year, a no-nonsense bouncer who lives the unsophisticated life. Mahershala Ali is his polar opposite and they work well together. In a movie that shouldn’t have worked turns out to be the best “feel-good” film of the year. Charlize Theron perfectly encapsulates the role of motherhood and how you still need time to be yourself. When gifted a night nanny, Theron’s Marlo embraces her maturity, motherhood and love for herself. Natalie Portman leads a group of female scientists into an unknown world only known as the Shimmer. The Laws of Nature are as mysterious as this film believes itself to be. You must be “all in” to appreciate the ideas in this sci-fi adventure. Throw in Oscar Isaac and you have one of the strangest films of the year. Black and white never looked so good. A world, full of life, “Roma” perfectly encapsulates an individual’s life and the busy world she lives in. Alfonso Cuaron took a limited narrative and created the most beautiful movie of the year. Yalitza Aparicio’s lead performance is subtle yet impactful in 1970s Mexico City, a chaotic town that is brought to earth with her minor nuances. Watch “Roma” on Netflix. Thanos. Best. Marvel. Villain. Ever. If you are a fan of Wes Anderson, this film is for you. Argentina’s entry to the 90th Academy Awards follows Don Diego de Zama’s trials and tribulations in South America. He desperately wants to get away from this foreign land to be placed on a better assignment in Spain. His relationships are delicate, accepting whatever tasks he is given to push his assignment further. These relationships also branch out to the natives of South America. We feel what de Zama feels: frustration, confusion and contempt in his current status. 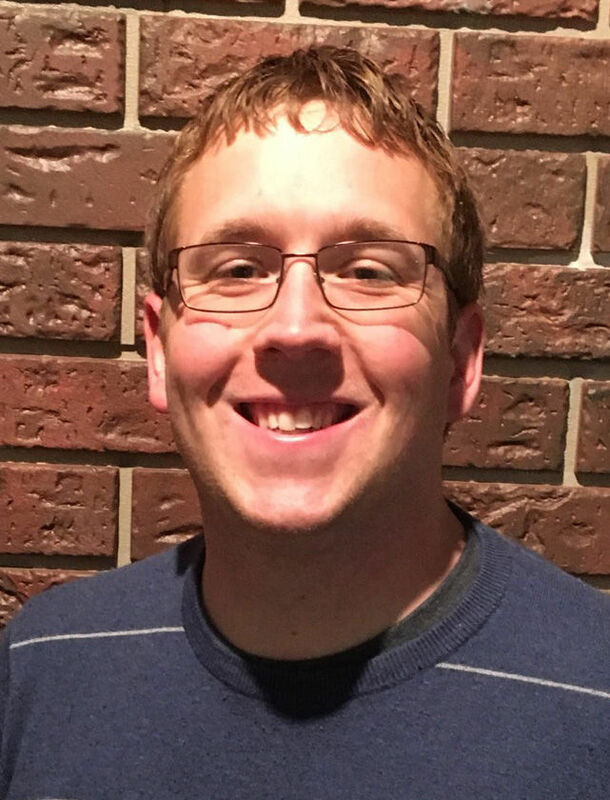 With a background in film history and studies, Dustyn Dubuque was formerly the film critic of River Falls Voice. He can be reached at dustyn.dubuque@hotmail.com.